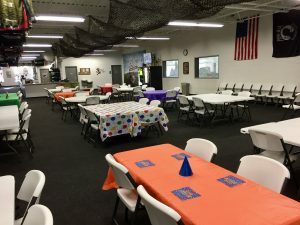 Looking for unique birthday party ideas in MN? 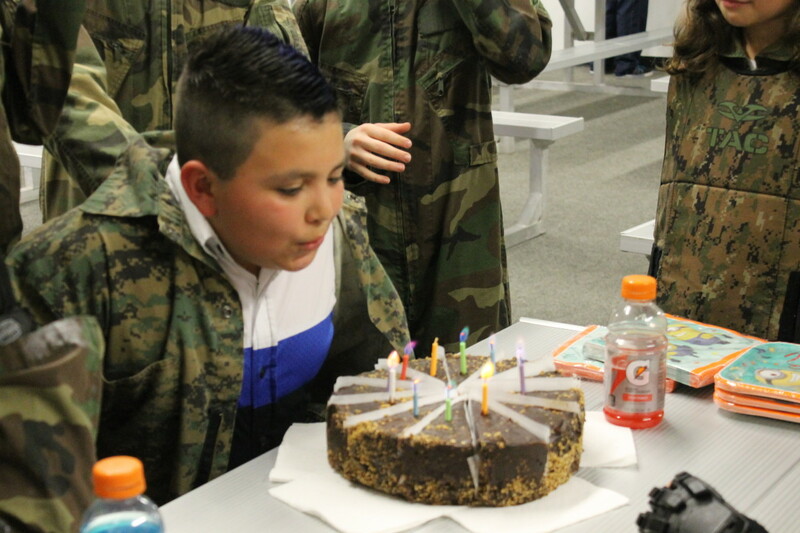 If you’re ready to have the funnest birthday ever then play low impact paintball at Air Assault Indoor Paintball! 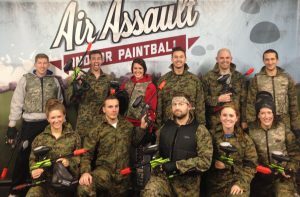 Blow your friends away with the coolest paintball birthday party in Minnesota! 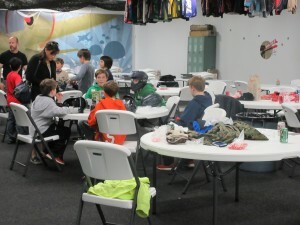 Paintball parties are easy to organize, inexpensive, great for all ages and a great new idea for a birthday party! The fun never stops! Play traditional fast-paced paintball but without the pain and bruises! Paintball parties aren’t just for kids. We host birthday parties for players age 8 to over 60! Paintballing is a fun, interactive and safe birthday idea for everyone! Low impact paintballs are smaller, lighter and more fragile ensuring less sting on impact. We take the “pain” out of paintball. 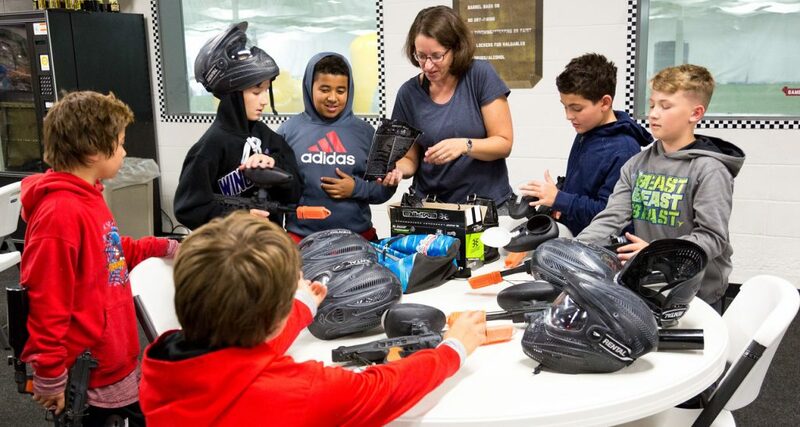 The new style of paintball is the perfect birthday party idea for all ages! 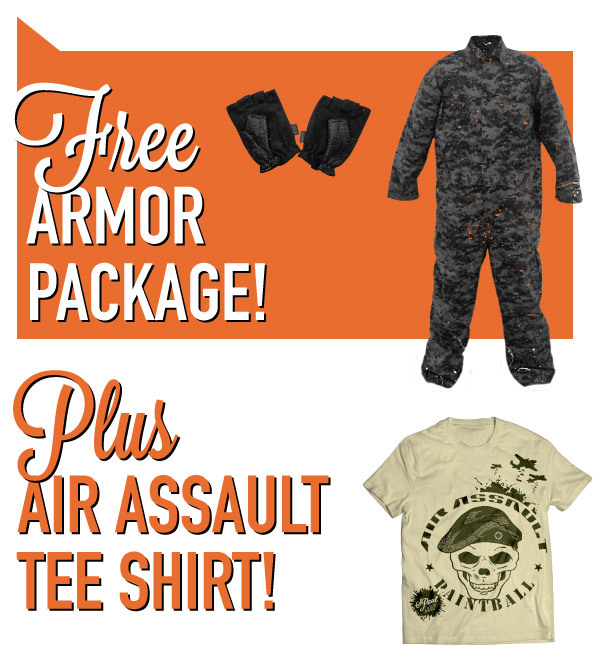 Hide and shoot behind life size inflatable tanks, Humvees, ammo crates and more! Plus, we offer a variety of games to ensure players feel the rush! Step inside the video game and lead the attack with all of your friends! Experience paintball in a clean, safe, and fun environment. Don’t take on the hassle of outdoor paintball. Our indoor climate controlled paintball center will keep you warm, dry, bug free and out of the unpredictable Minnesota weather. Also, don’t worry about staining your clothing. Our special paintballs are water soluble and wash out unlike outdoor paintballs. The best amenities to ensure everyone in the family has fun! Guardians or spectators may watch from our spectator-friendly viewing windows. 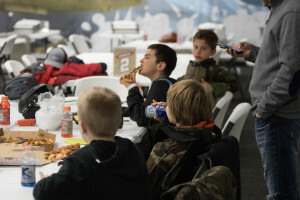 Birthday parties may bring or cater pizza, cake or drinks. Tables are reserved for parties and may be used for relaxing, opening gifts or eating food! Save money on your paintball experience and guarantee your spot by pre-paying for your birthday party online today! Please call us at 651-220-0300 if you have any questions!